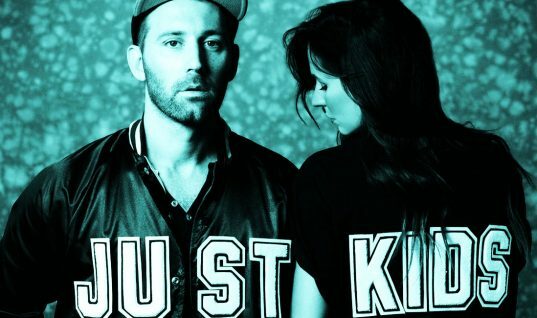 Three years after releasing the summer sounds of “Hey Mama” and “Ships in the Night,” Mat Kearney was back with a vibrant and fun take on love in “Heartbeat.” As is the trend, the video is shot in a single take – not that I’m dissing it. Filmed using a drone above the Los Angeles River bed, it shows Mat Kearney singing on a bridge before he gets into a car and then joins a crew of dancers. The single take and aerial shot are really well done, and bring a freshness to the tune that is perfect for driving with the top down on a SoCal day. That being said, I was delighted when I was greeted with a similar sound in “Heartbeat.” The electro base line and catchy melody of the chorus is nearly as rad as the choreographed dancing in the video. And the singer’s ability to travel in and out of the video is unique, emphasizing the endearing quality that we so love about Mat and his music. Just as we have experienced with his past releases, “Heartbeat” is understated and calm, yet it is insatiably hopeful and can bounce into something new and unexplored at any moment. 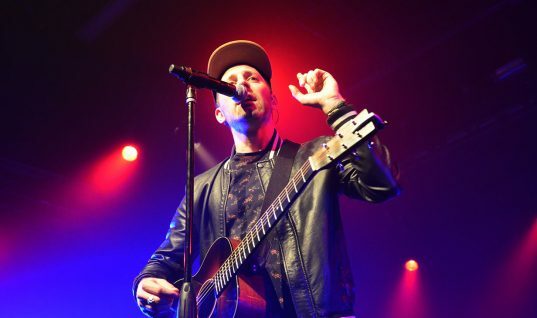 It is unknown as to whether Mat Kearney can dance although he gives a quality performance as a lead singer in front of a bunch of professionals. Much has to be said though about the fact that Mat doesn’t appear to be trying to fit a particular mould with this video. The baseball hat loving, white skinny jeans wearing dude with a 5 o’clock shadow is still very much evident in “Heartbeat,” and that’s what makes it so much fun. The added bonus during the credits of behind-the-scenes footage as Mat is transported to the new location during the video is also a plus for any fan.